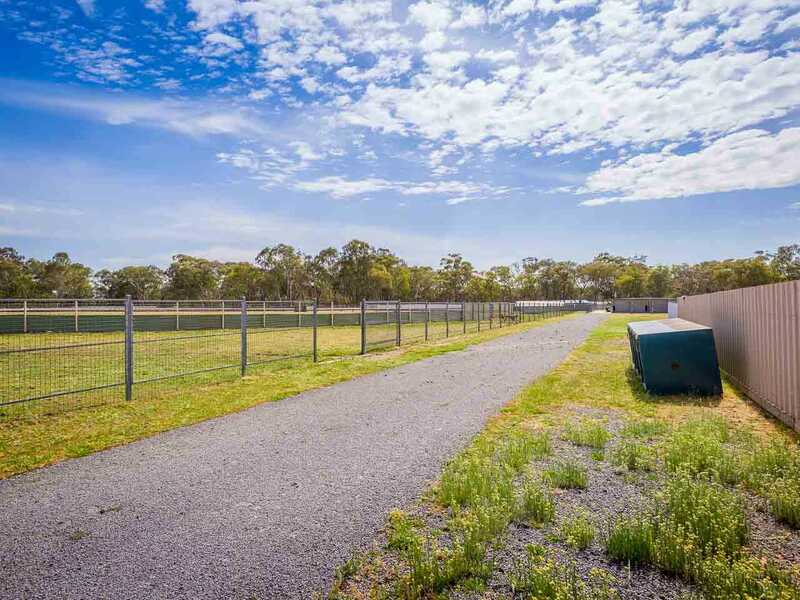 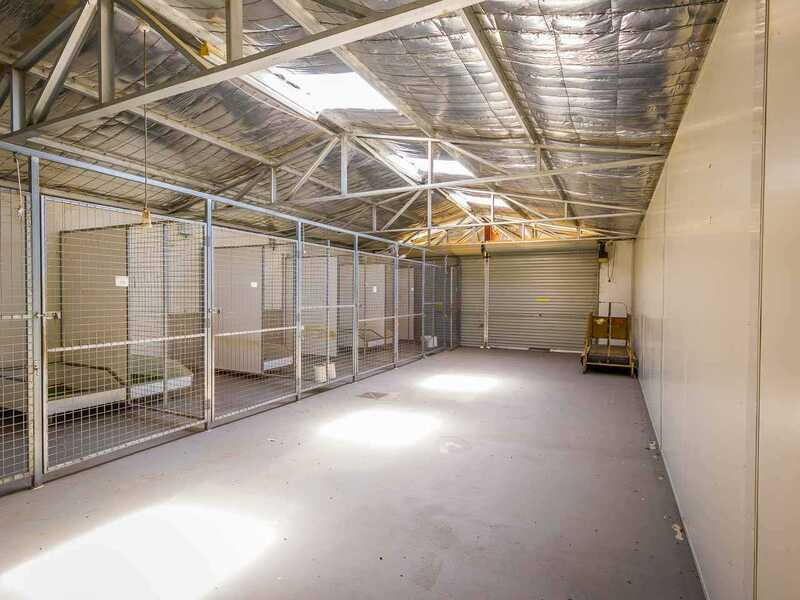 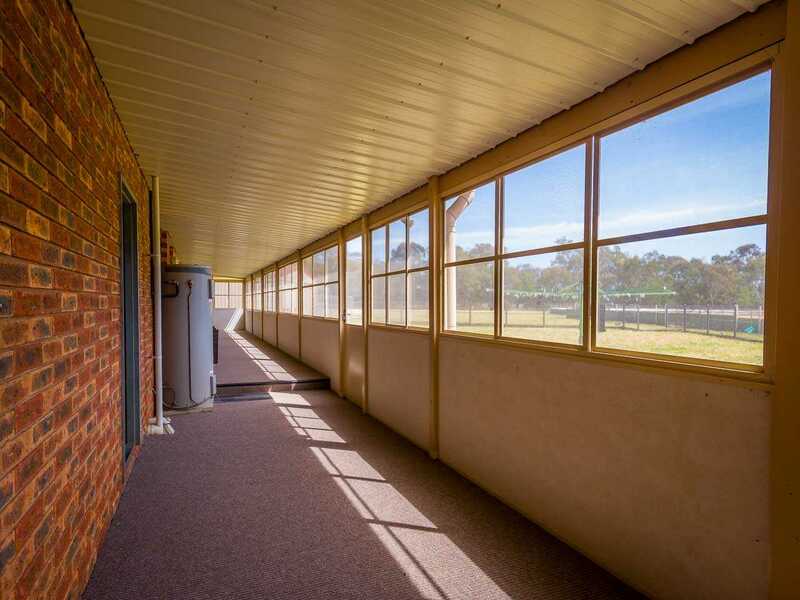 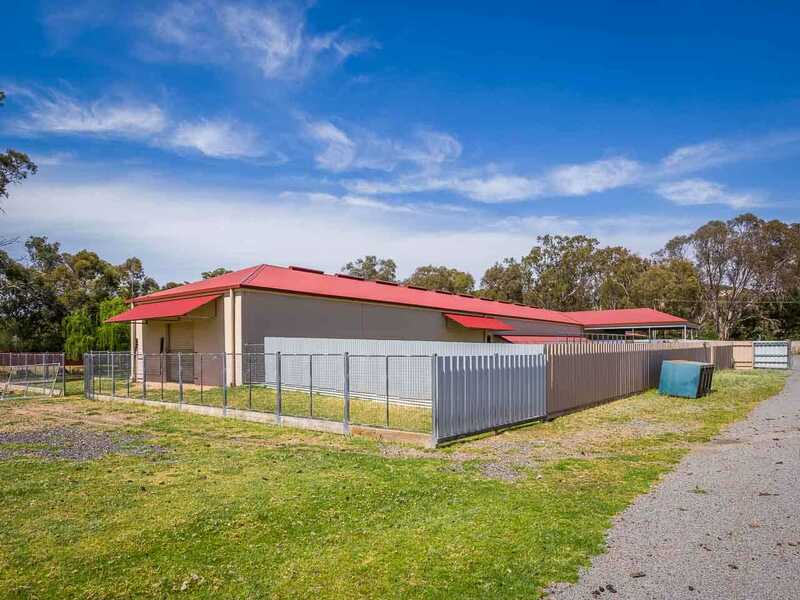 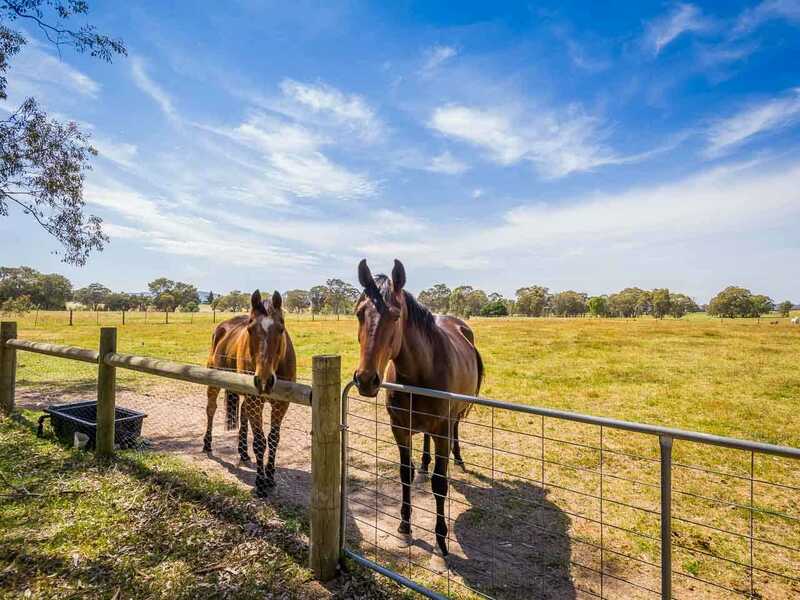 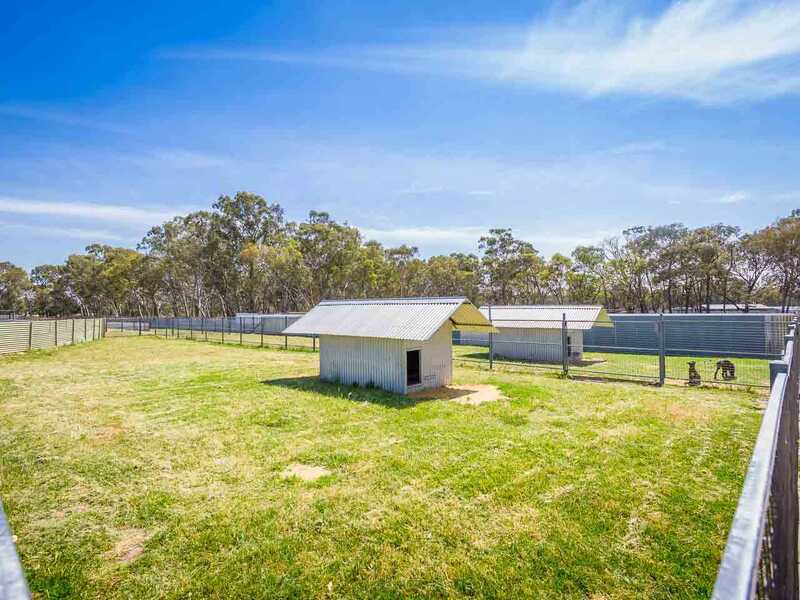 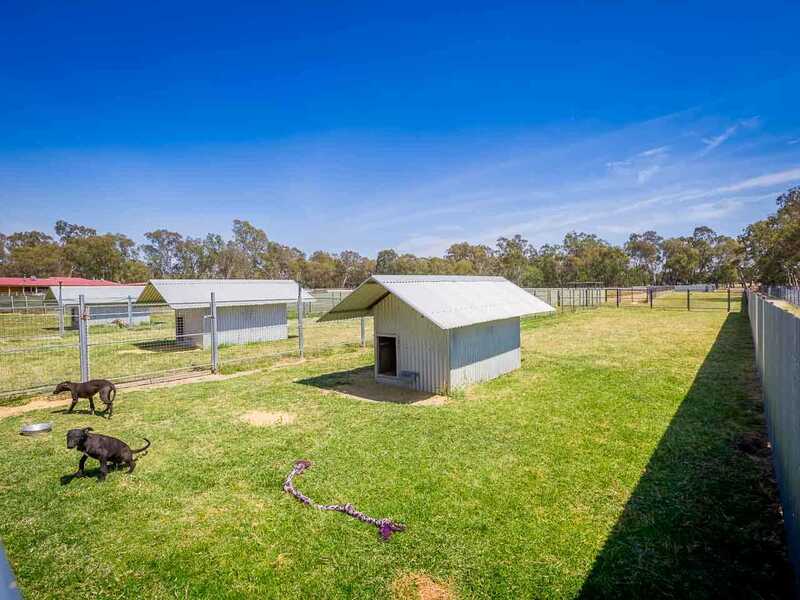 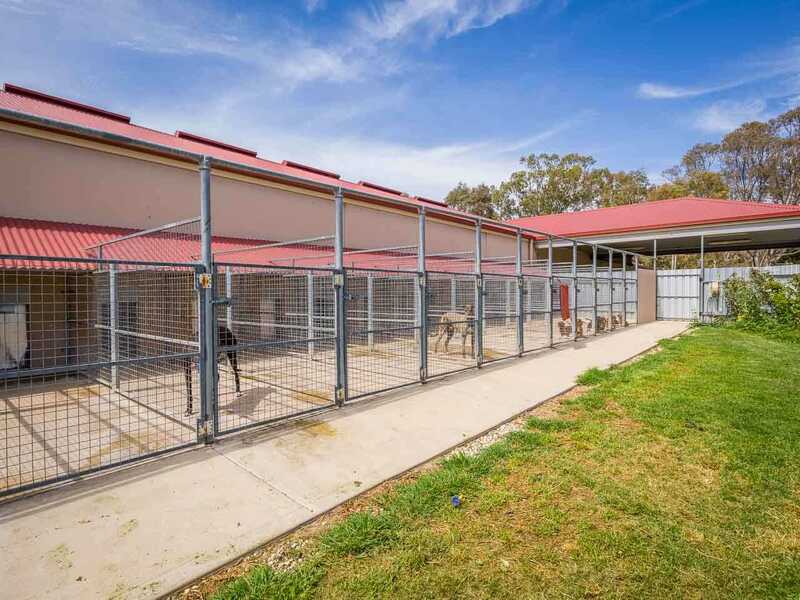 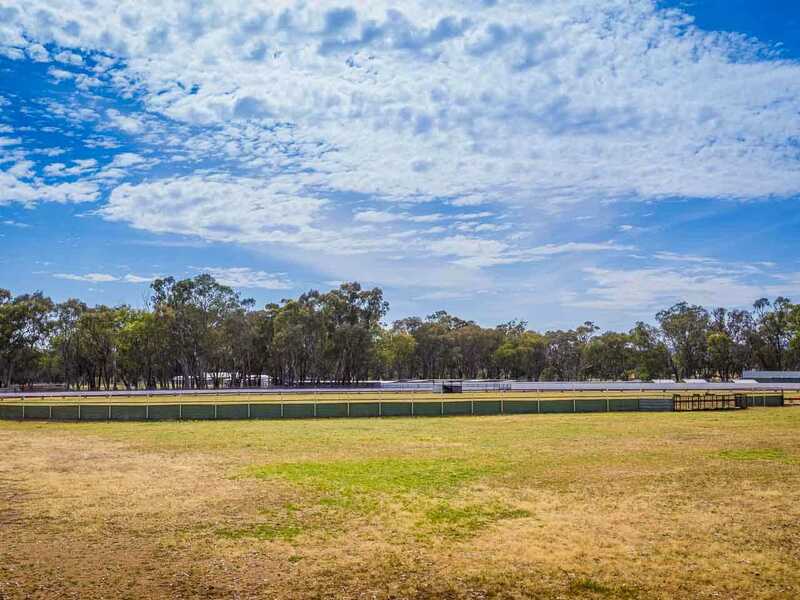 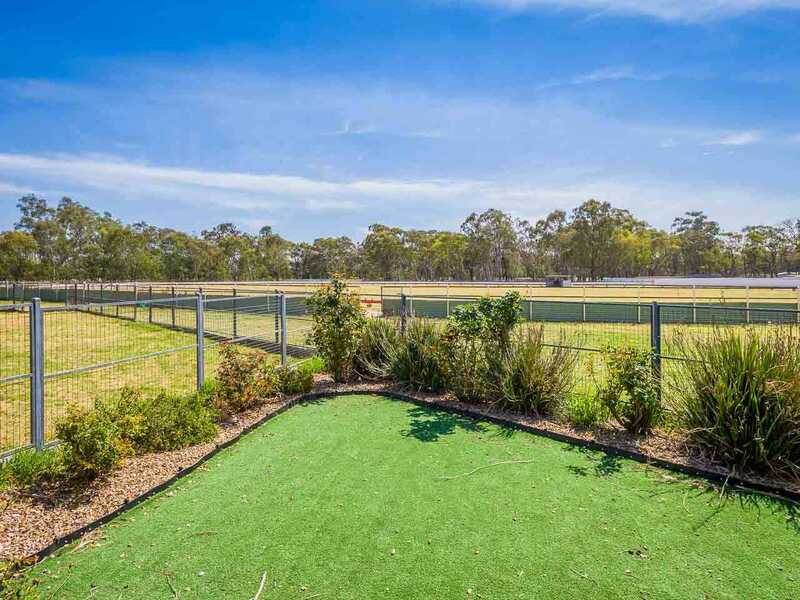 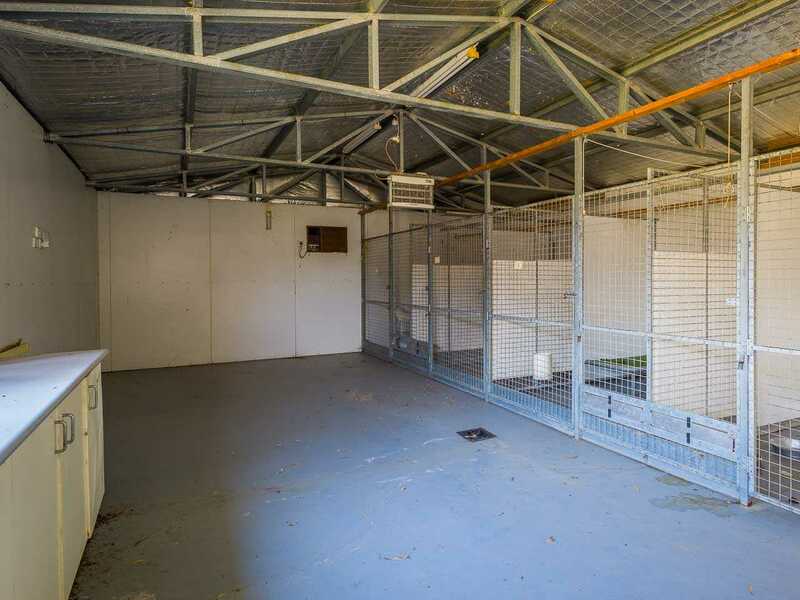 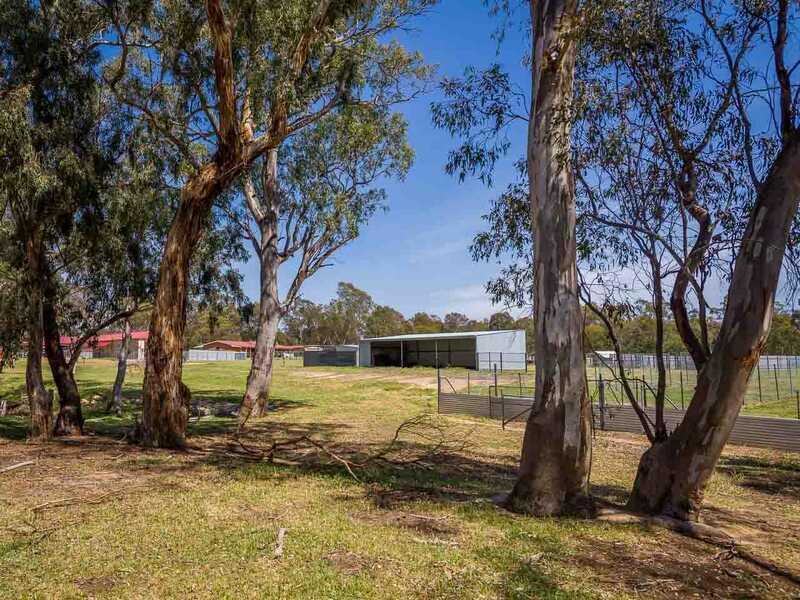 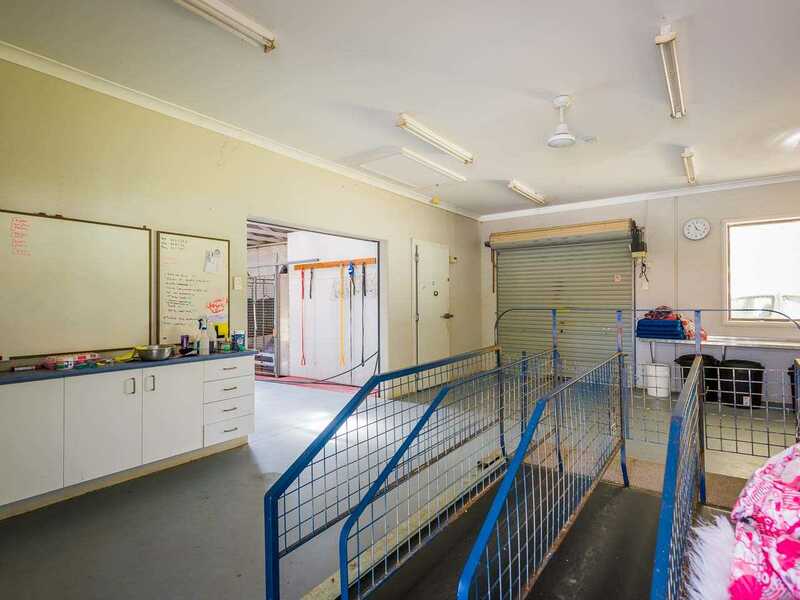 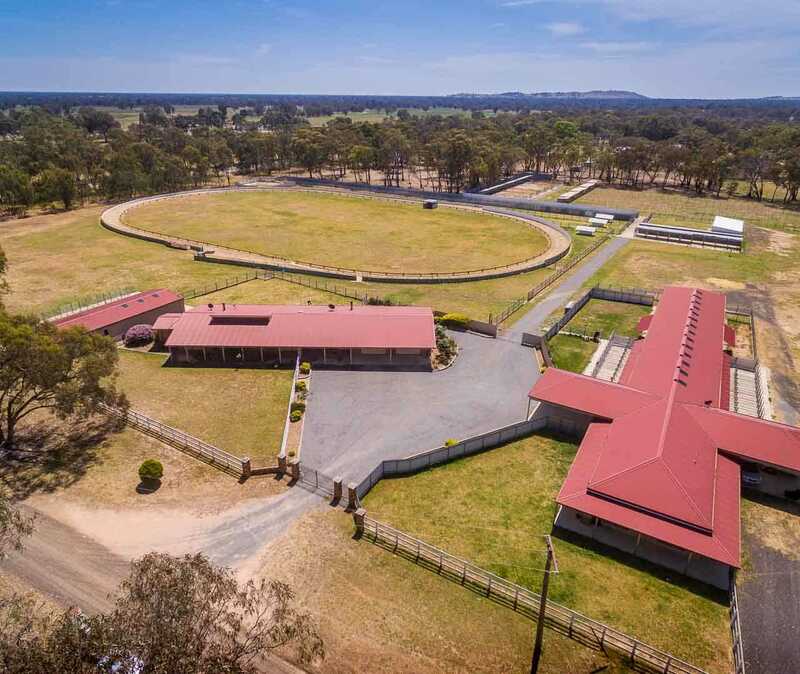 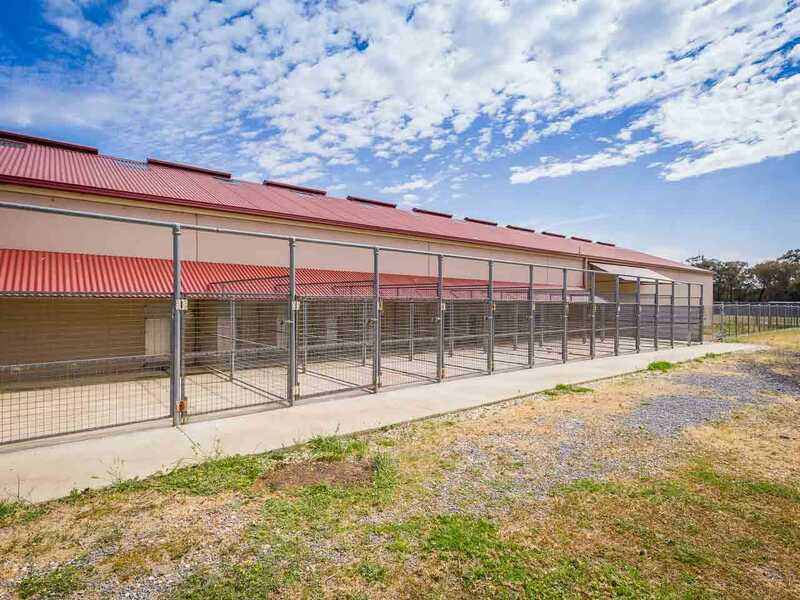 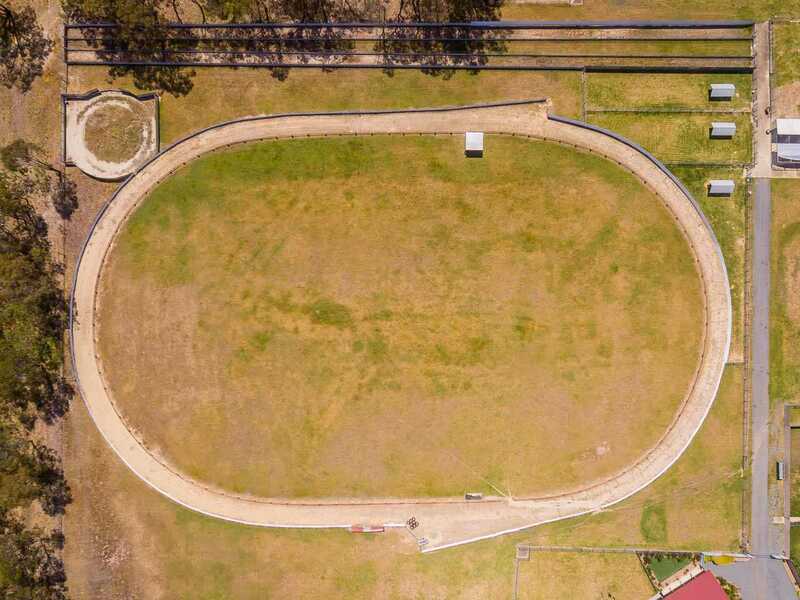 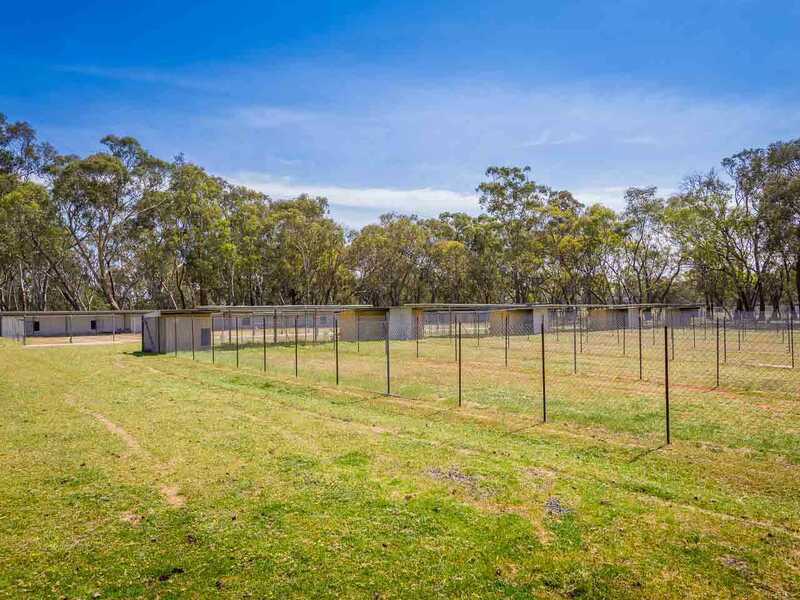 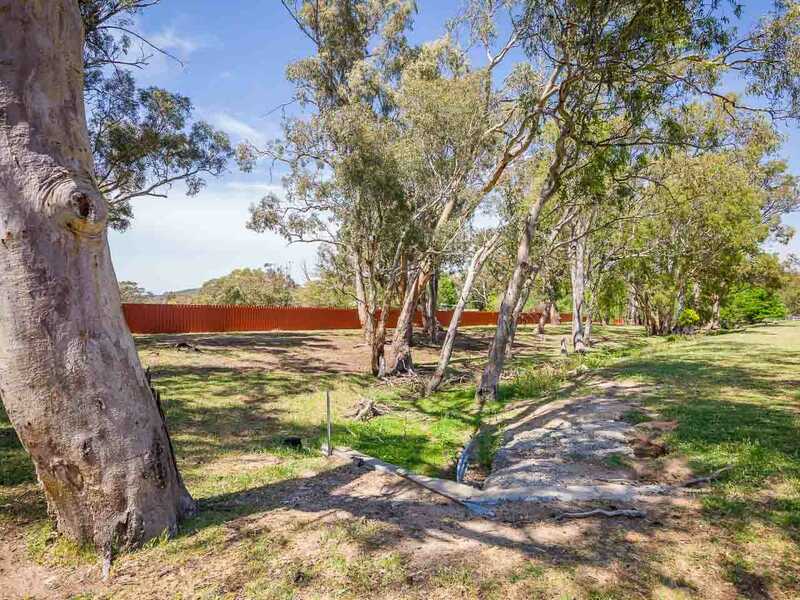 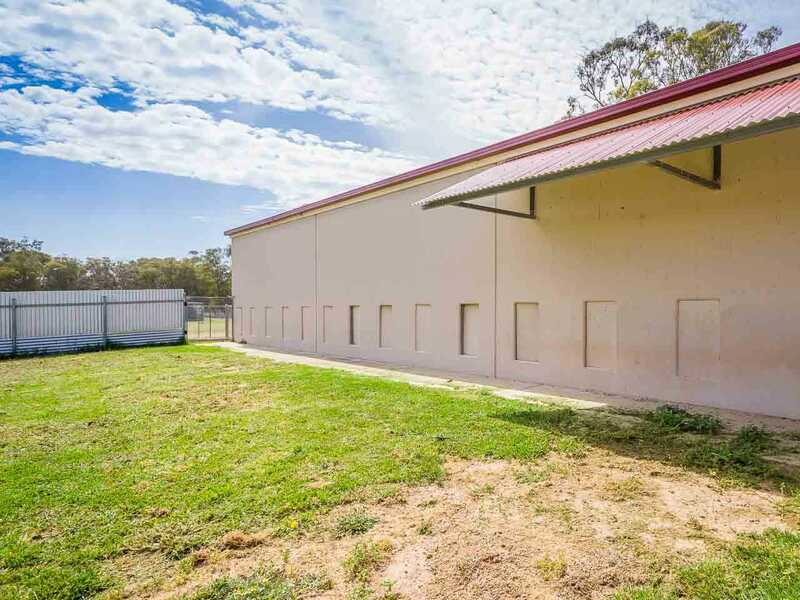 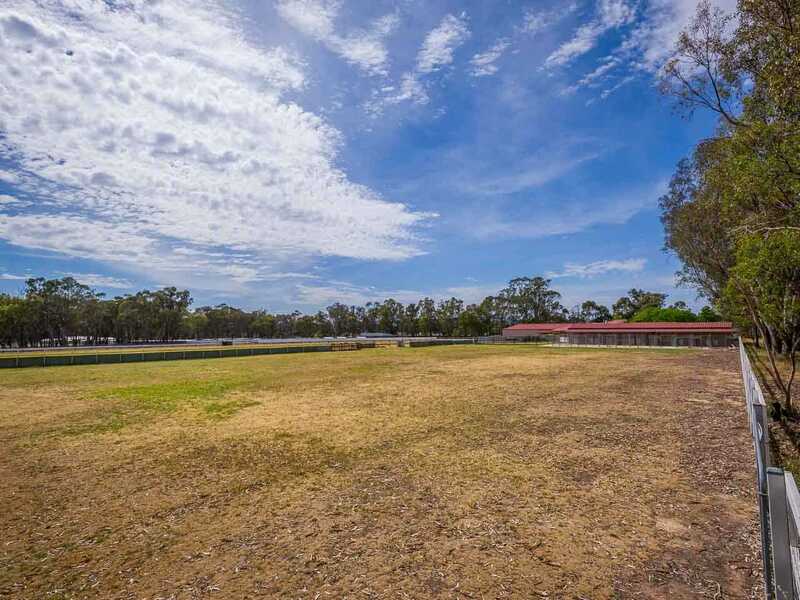 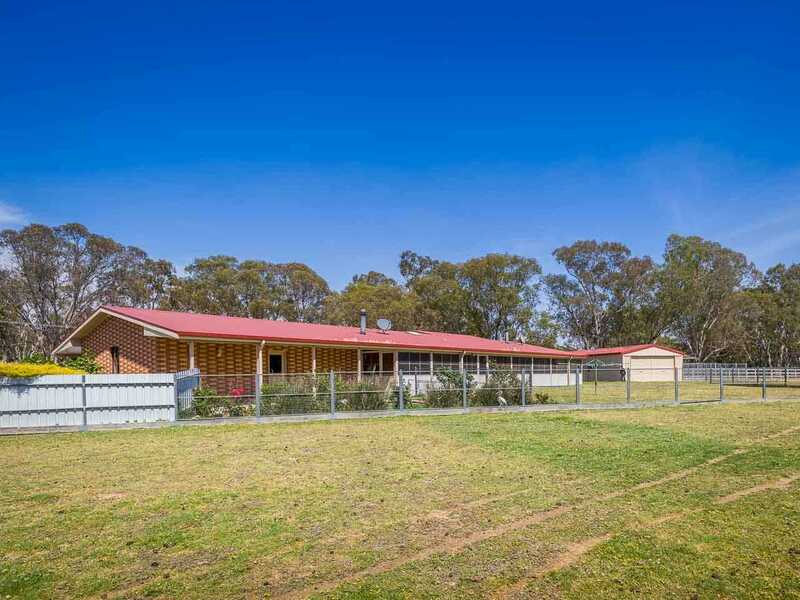 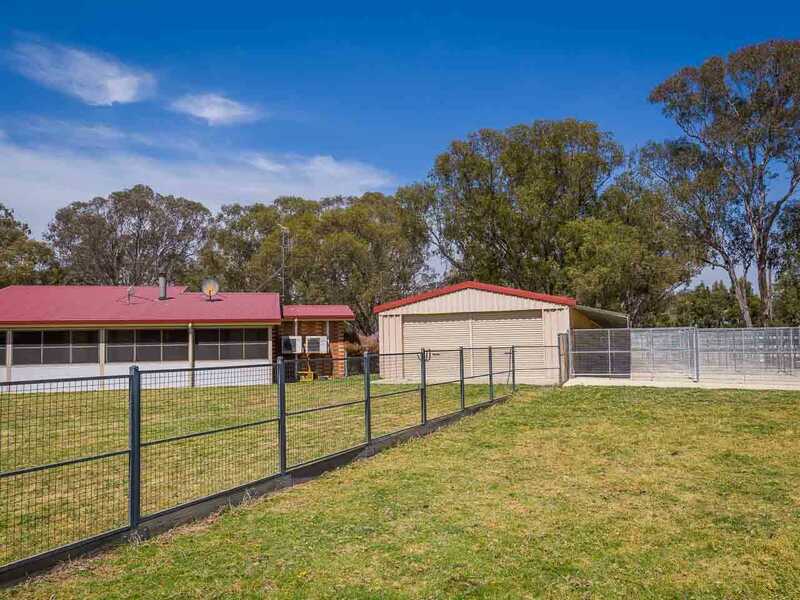 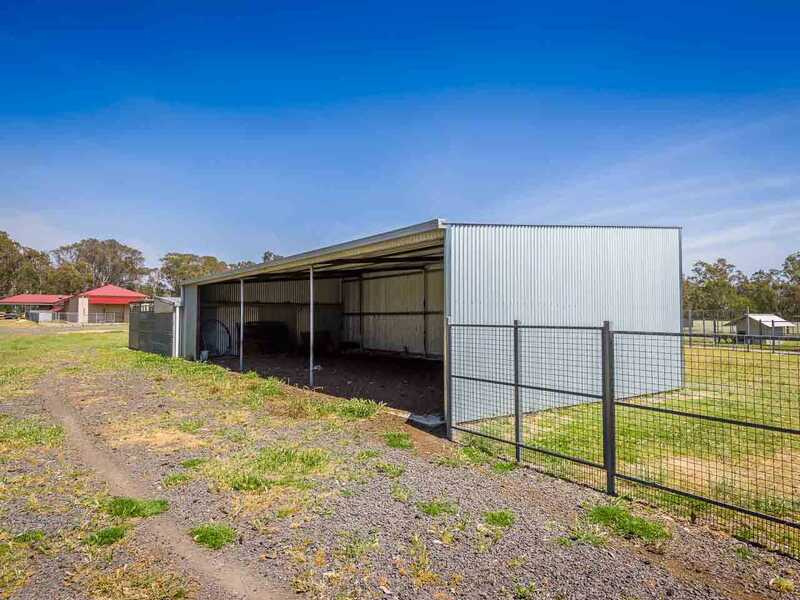 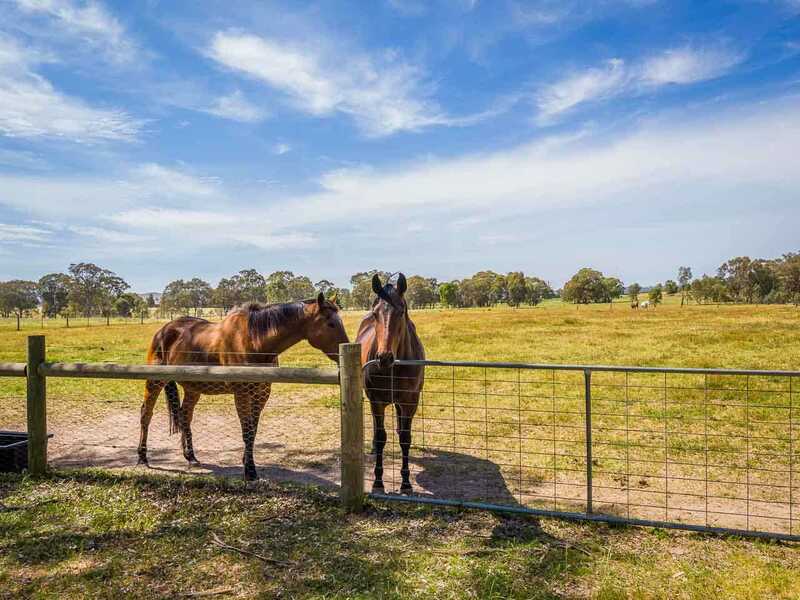 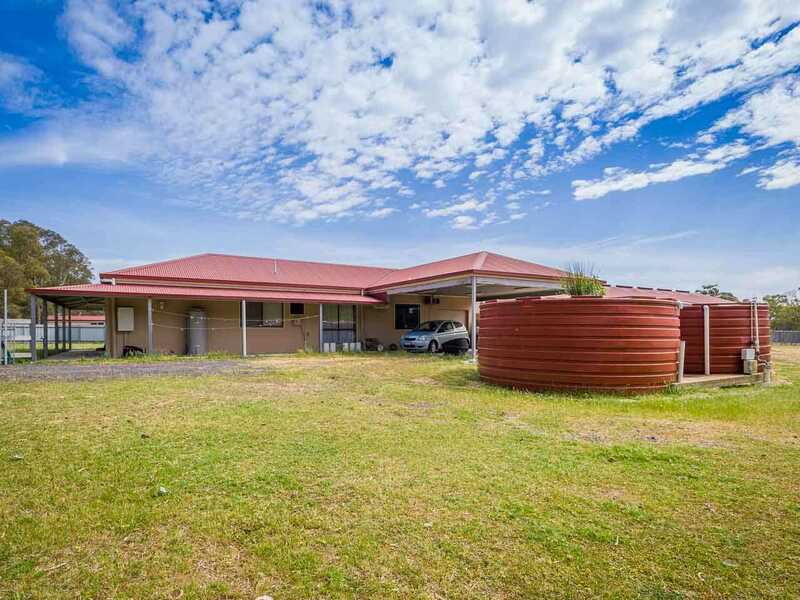 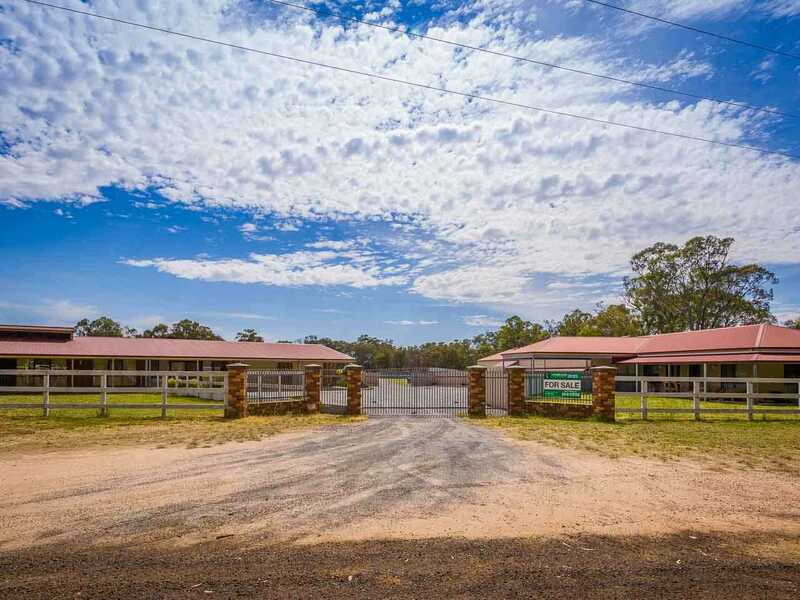 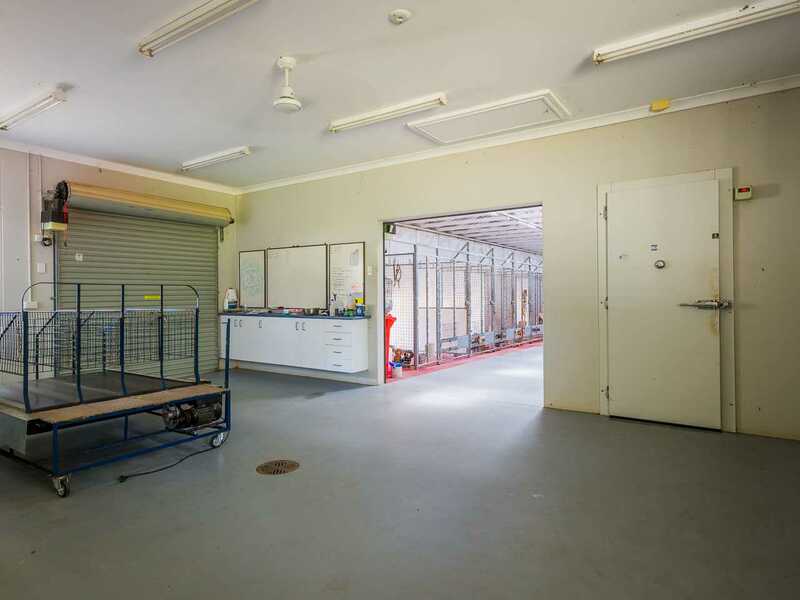 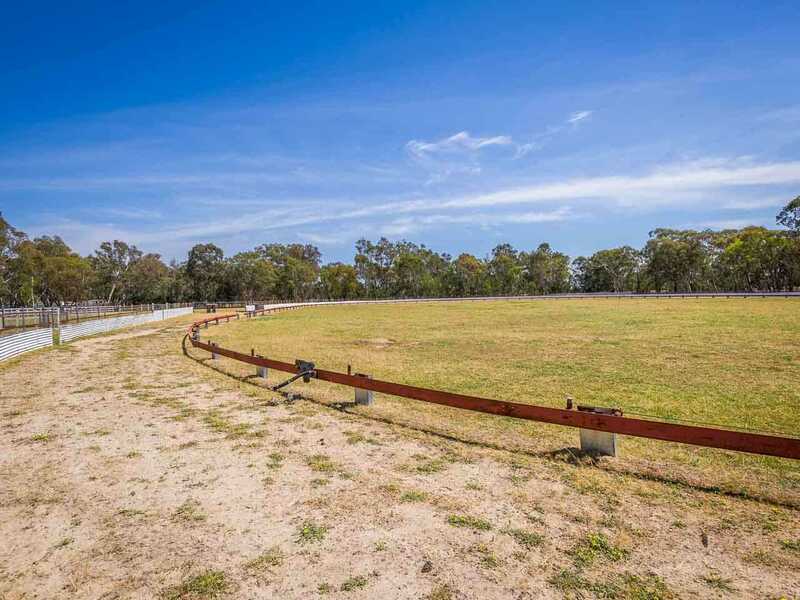 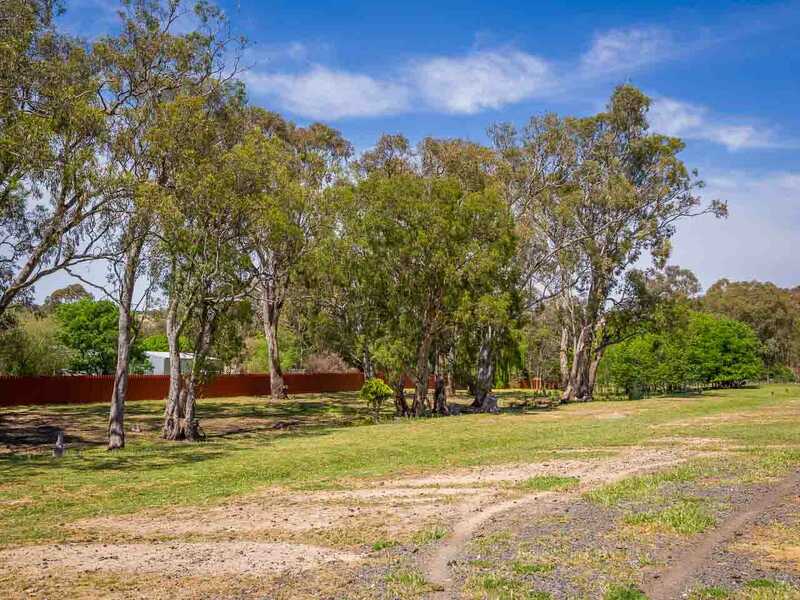 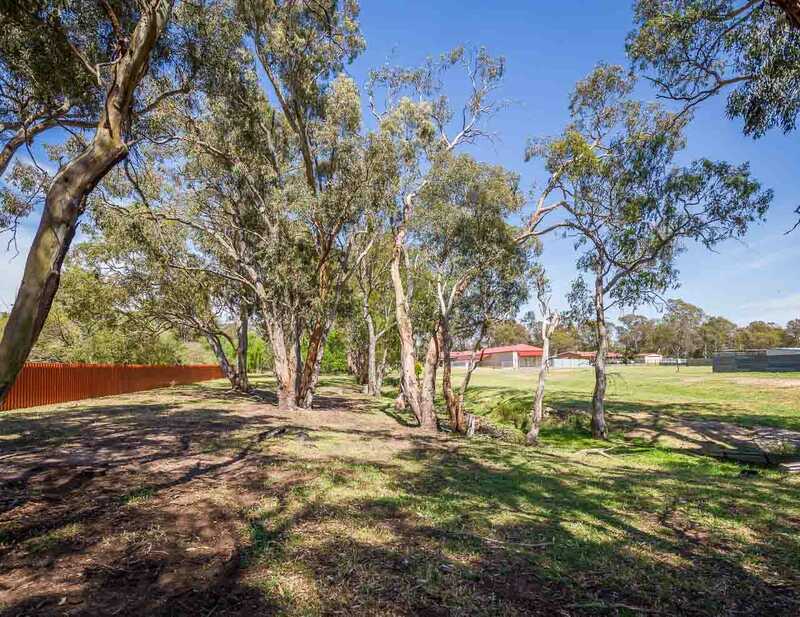 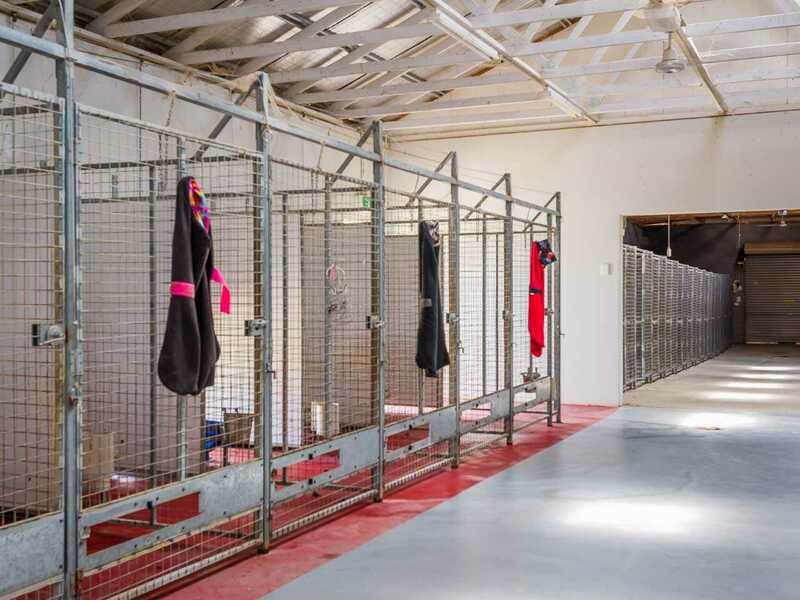 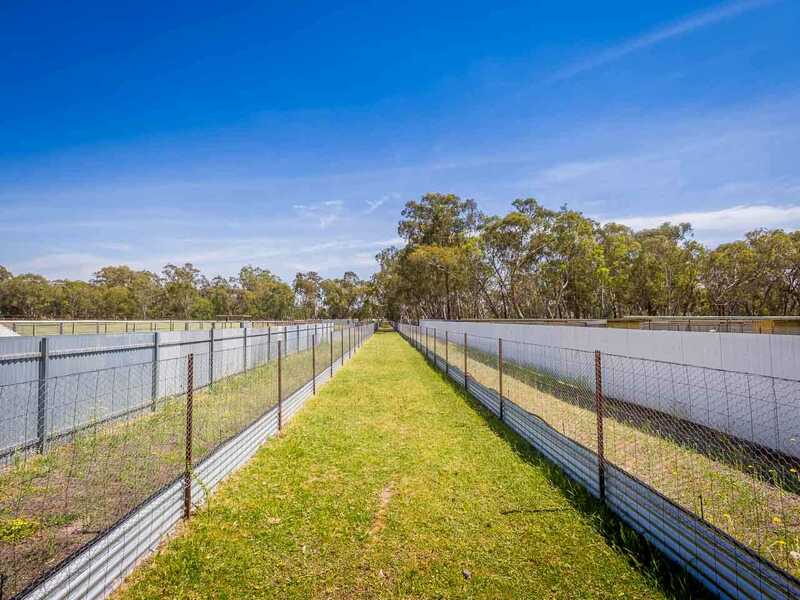 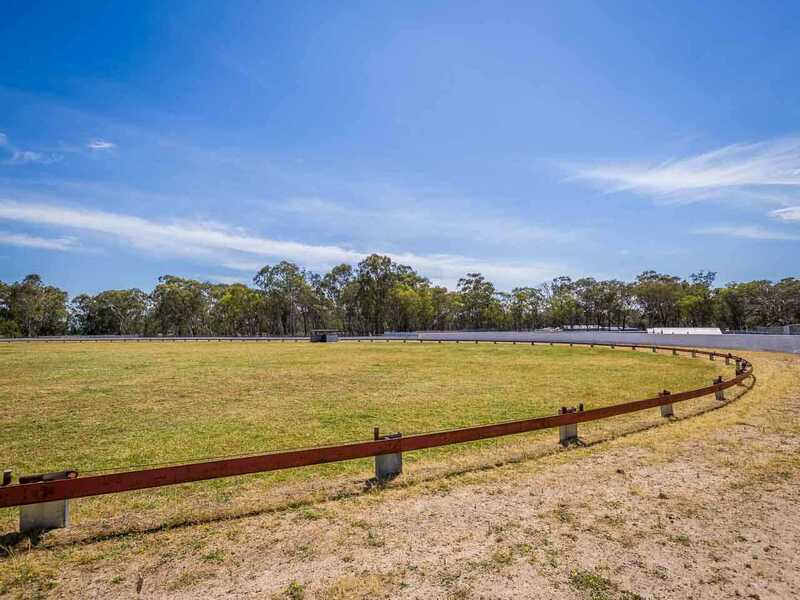 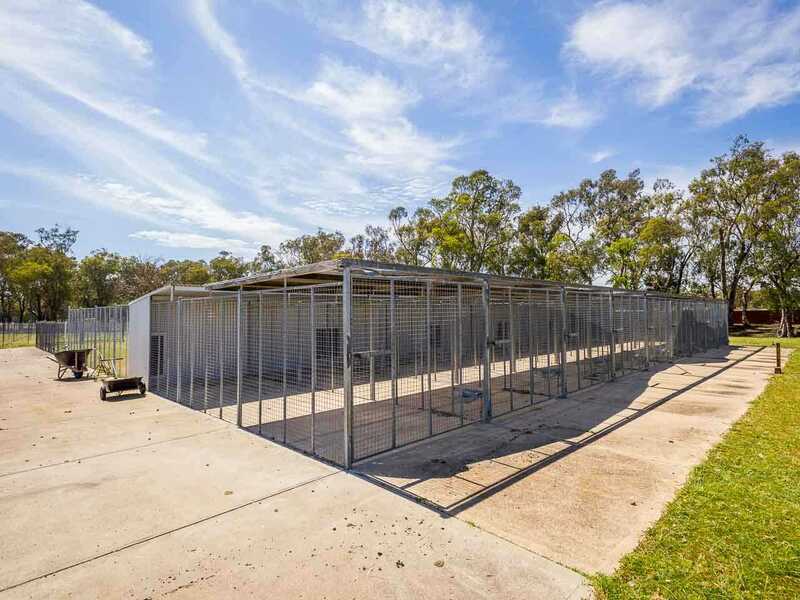 UNDER CONTRACT - In a picturesque valley setting in north east Victoria this state of the art complex with a Licence for 100 dogs is perfectly set up for boarding, breeding & greyhound training. 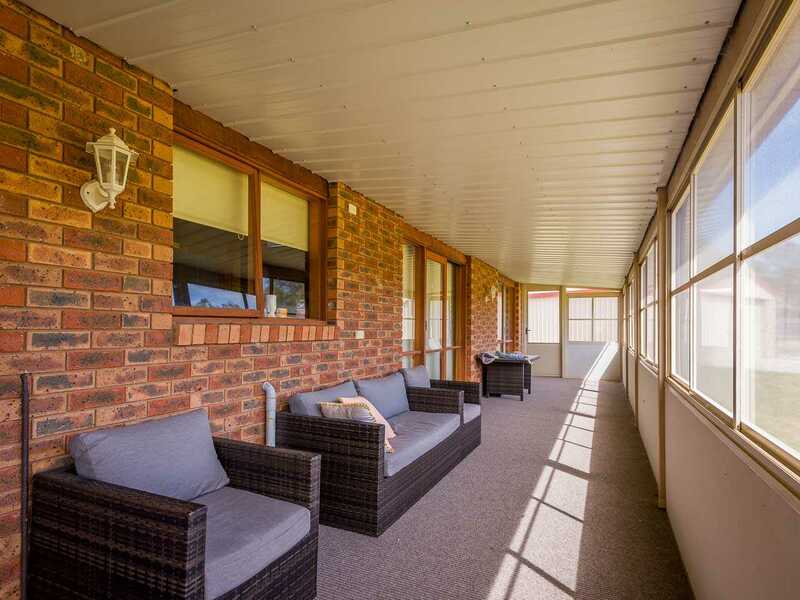 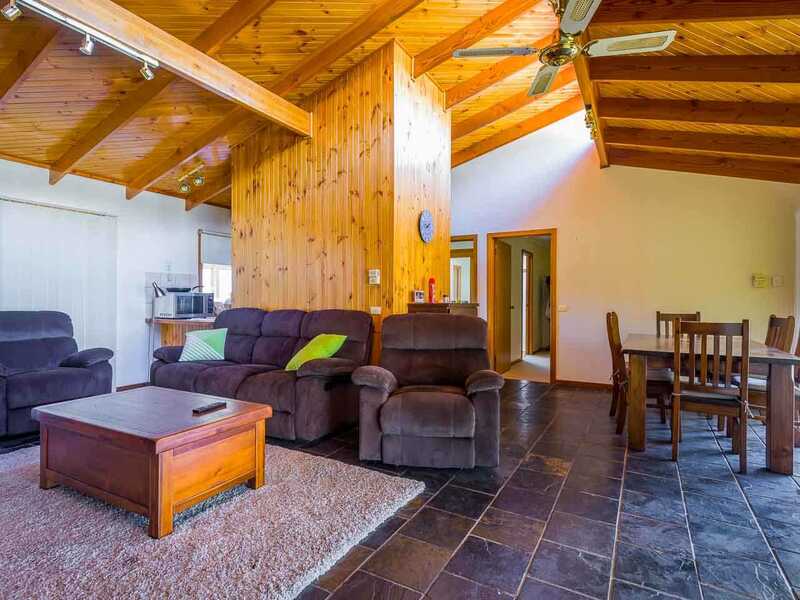 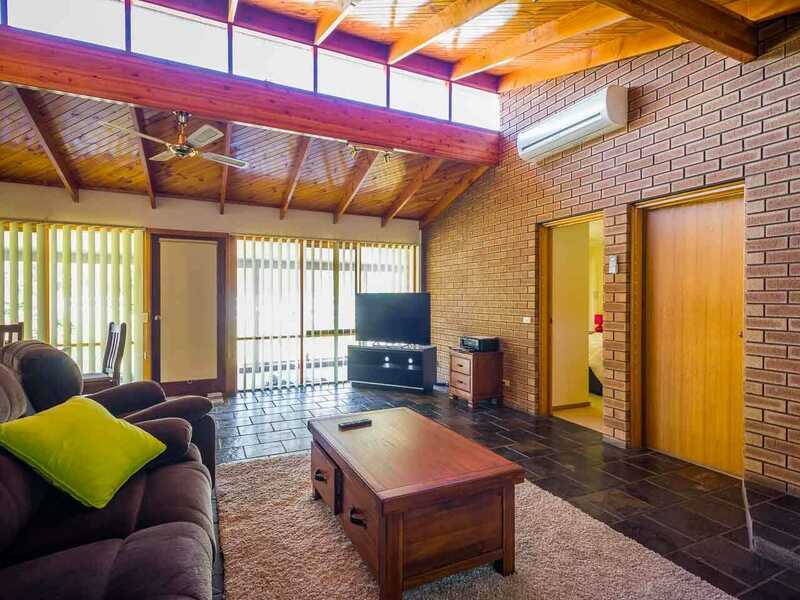 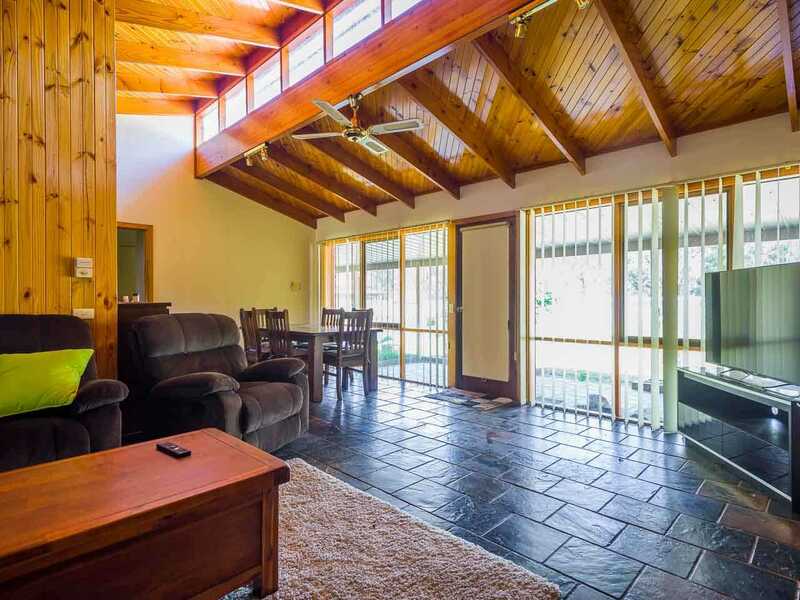 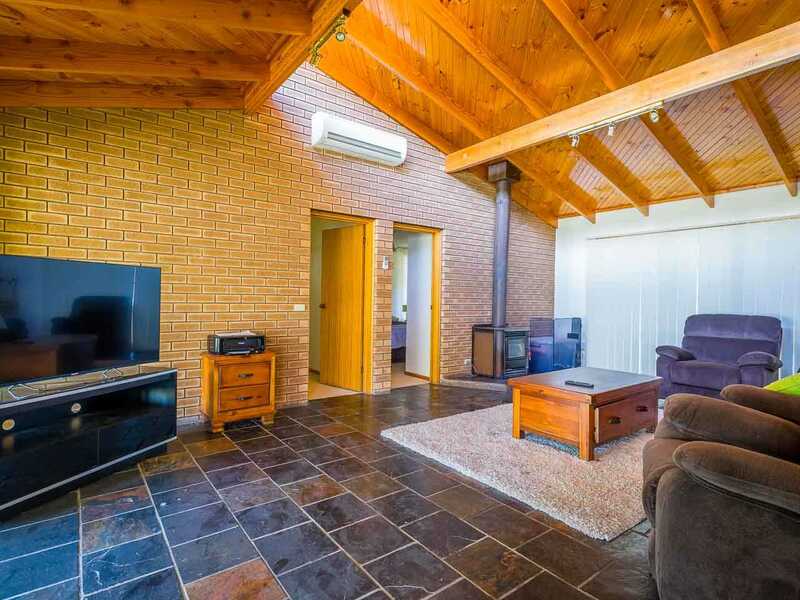 Exceptionally well laid out the captivating property comprises 2 impressive homes - the main BV home features, 3 BR's, 2 bathrooms,open plan living/dining, kitchen, games/rumpus room with wood heater & garage. 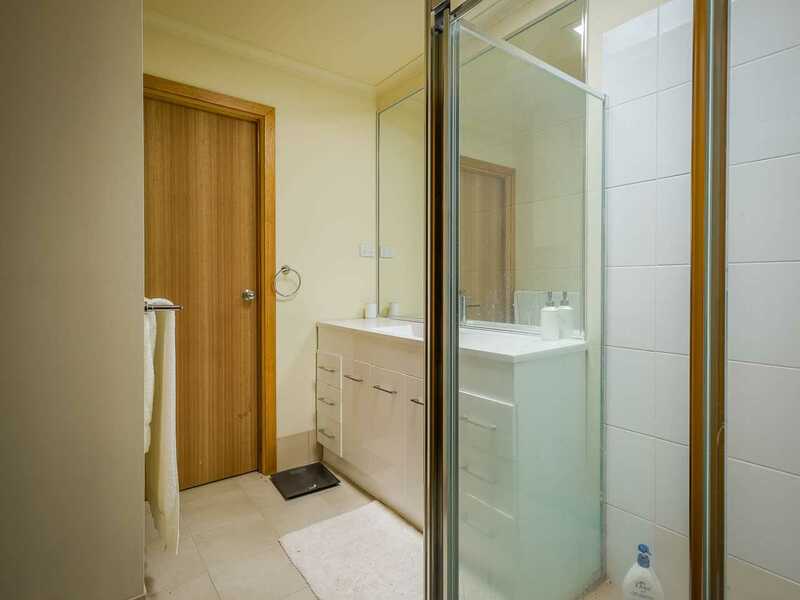 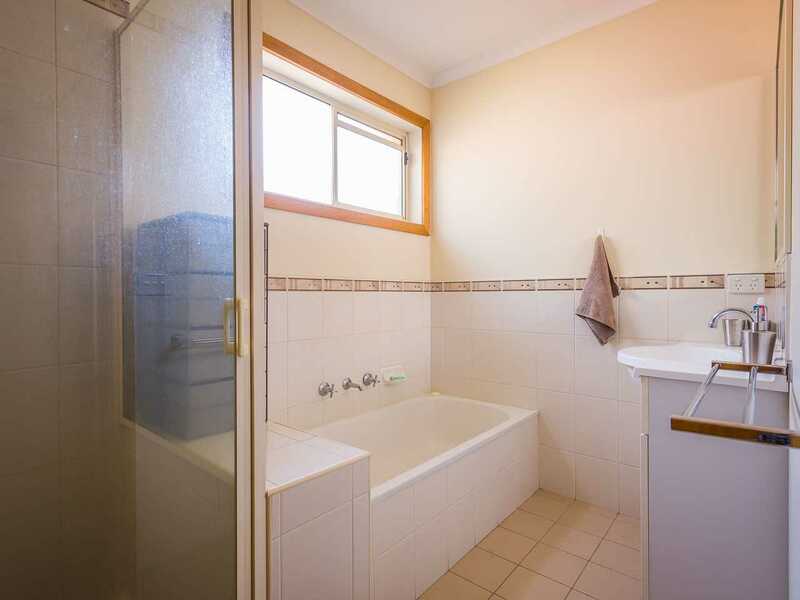 A separate managers residence has 2 BR's, bathboom & open plan living/dining area. 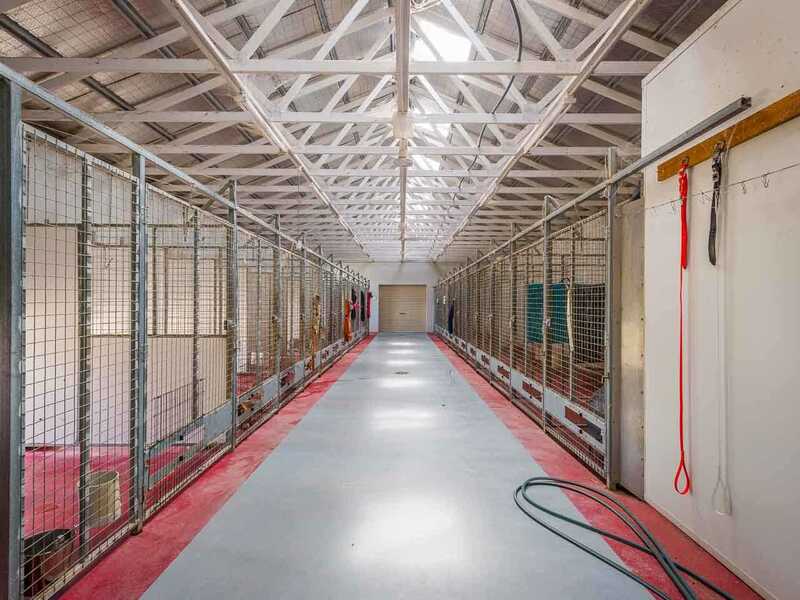 The main kennel building features 48 indoor/outdoor runs, attached dog reception & food preparation area with walk in cool room. 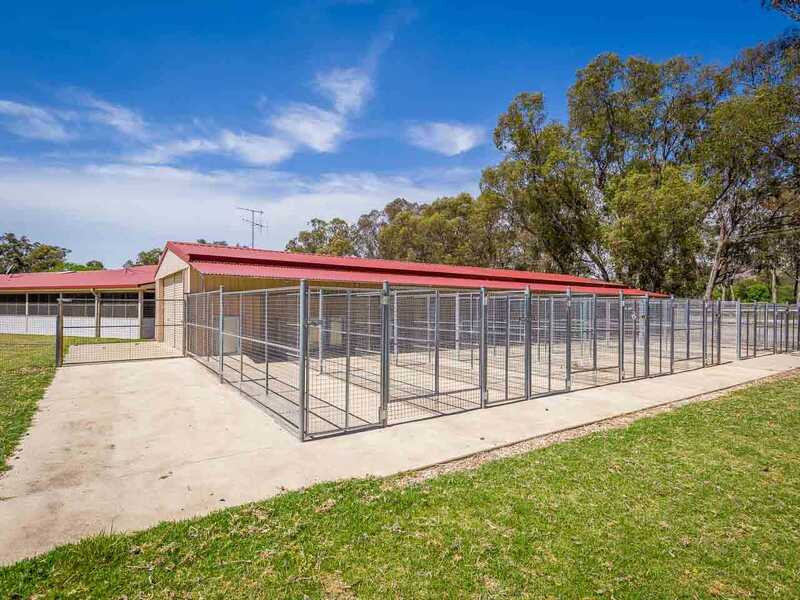 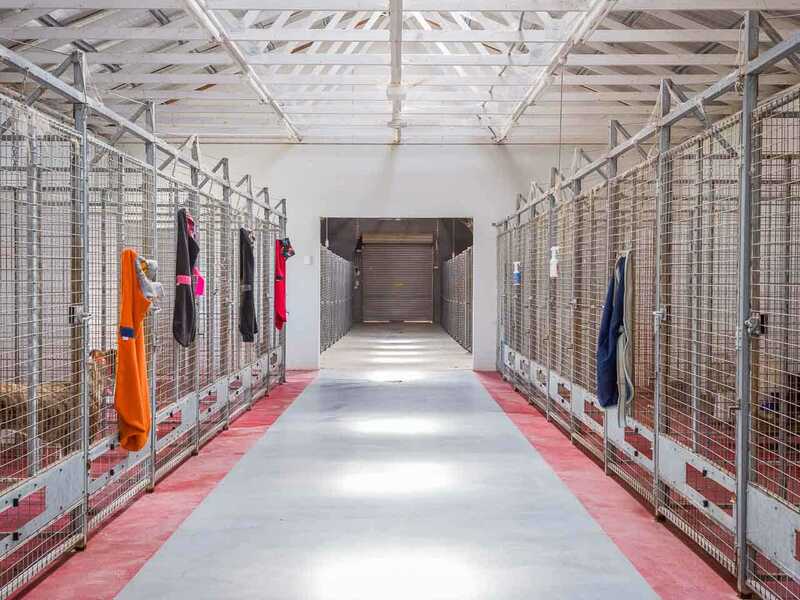 A separate building contains the whelping room & 10 kennel complex.Outside facilities include 9 in/out enclosures & multiple day yards with plenty of room for exercise. 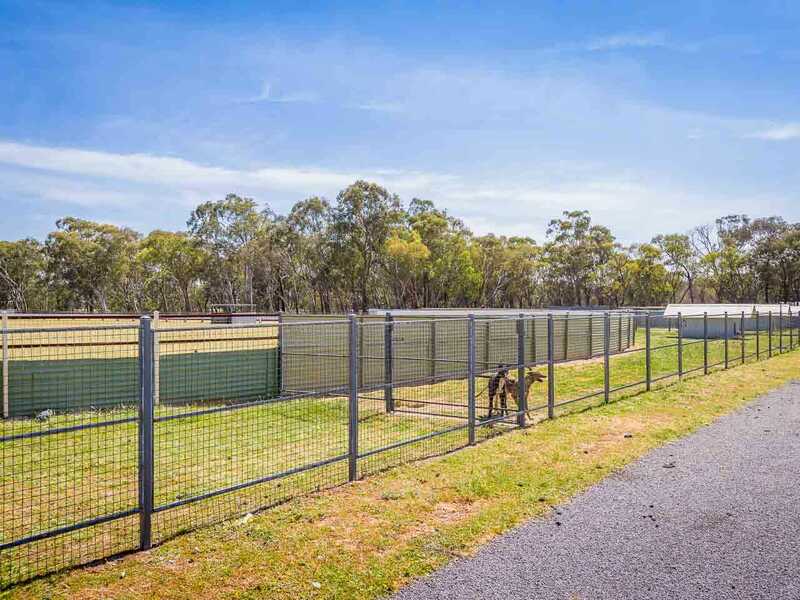 Greyhound training facilities include motorized racetrack , straight track & exercise yards. 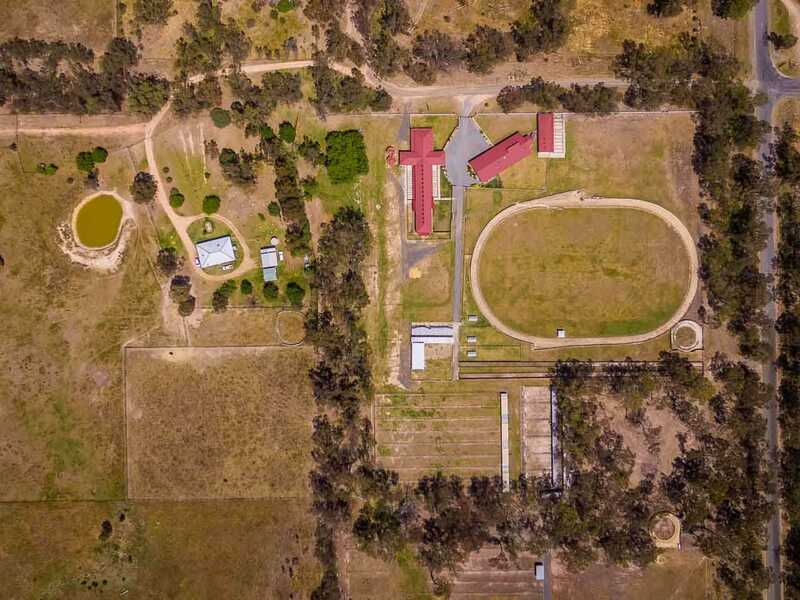 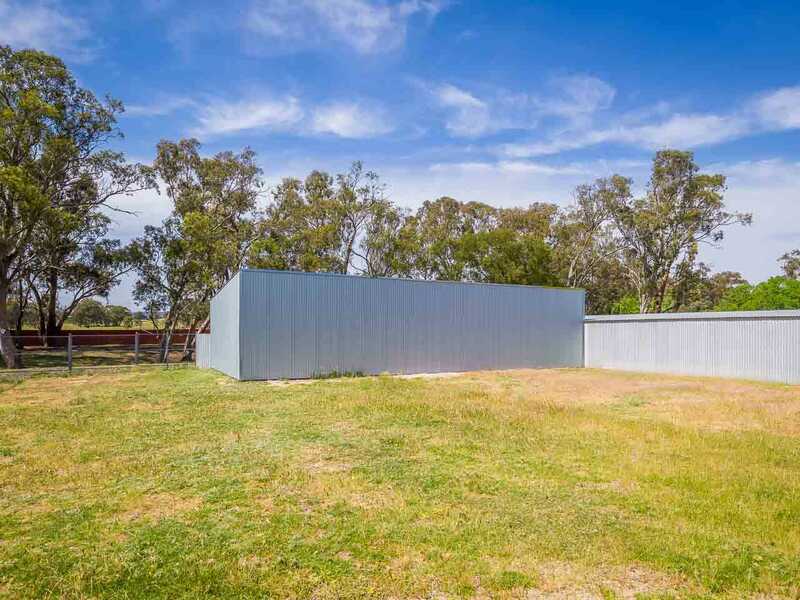 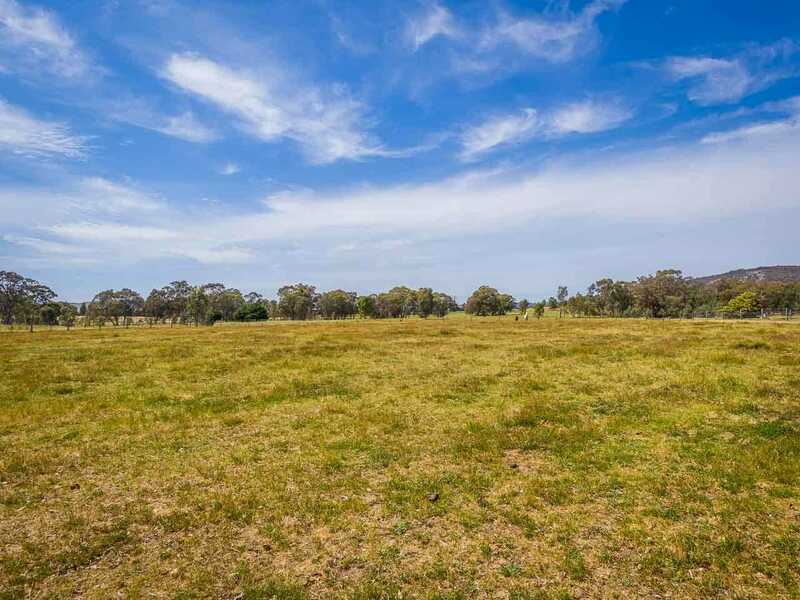 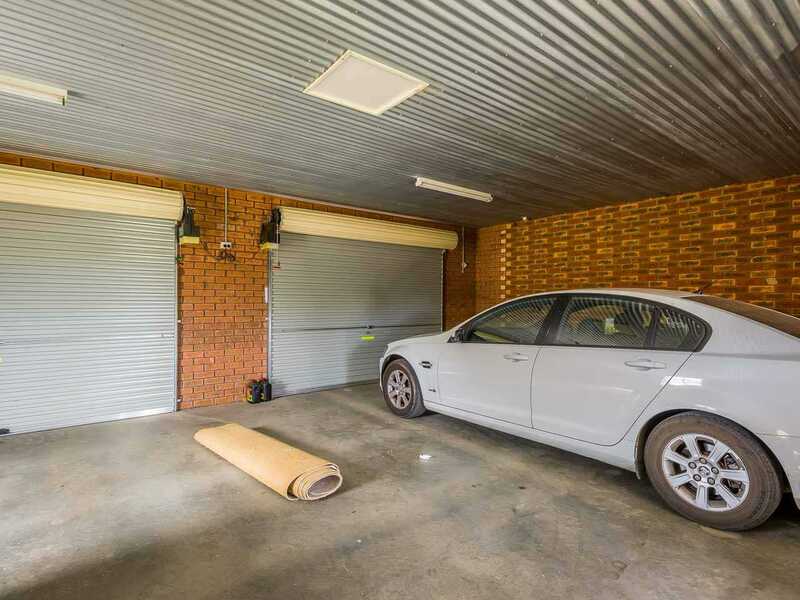 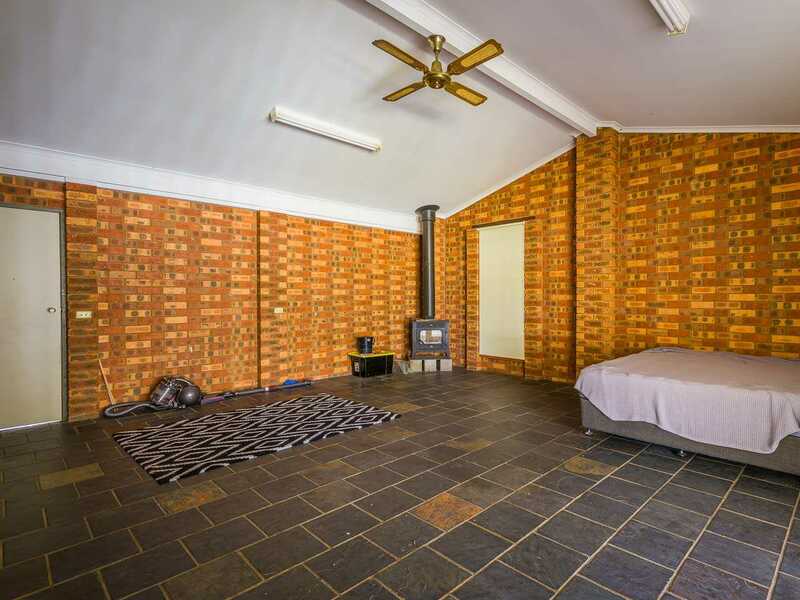 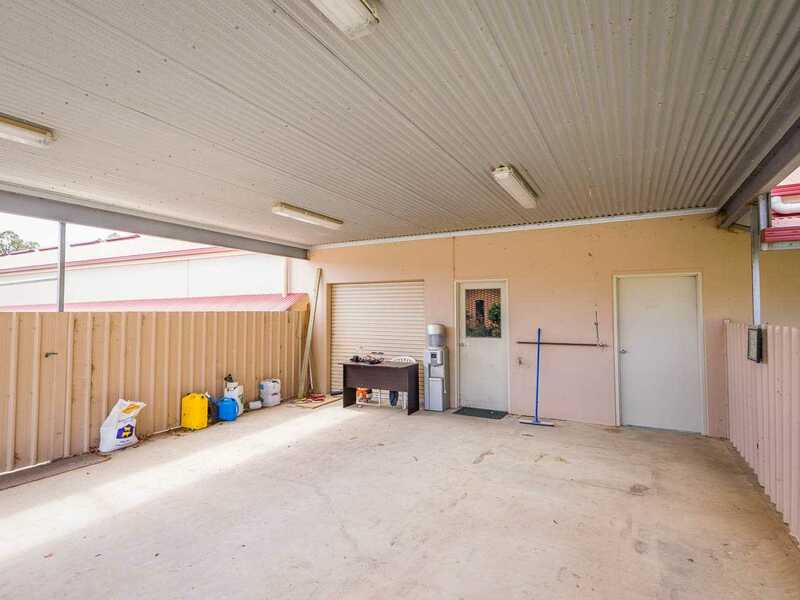 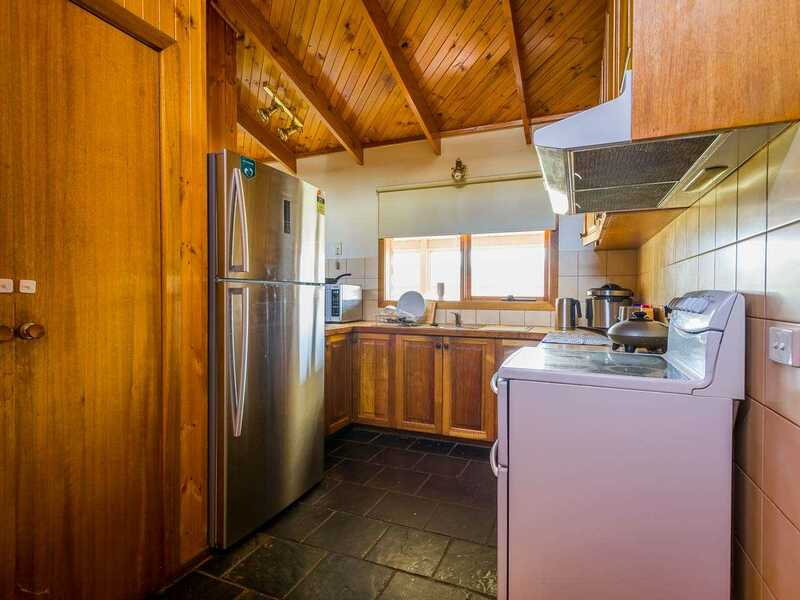 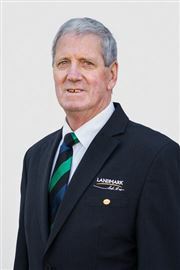 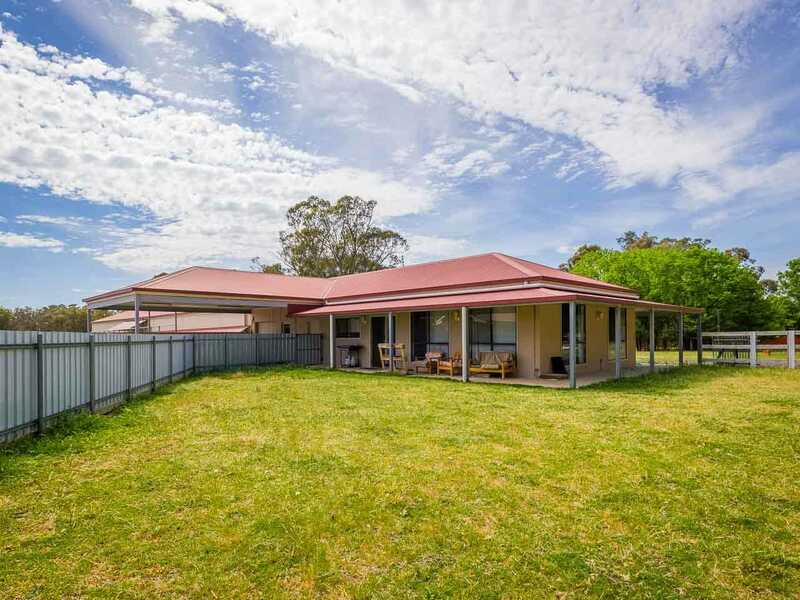 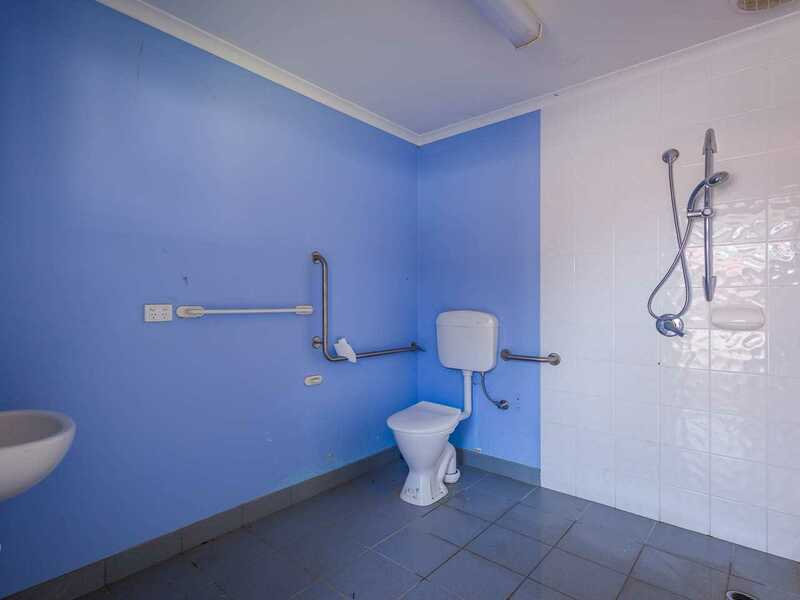 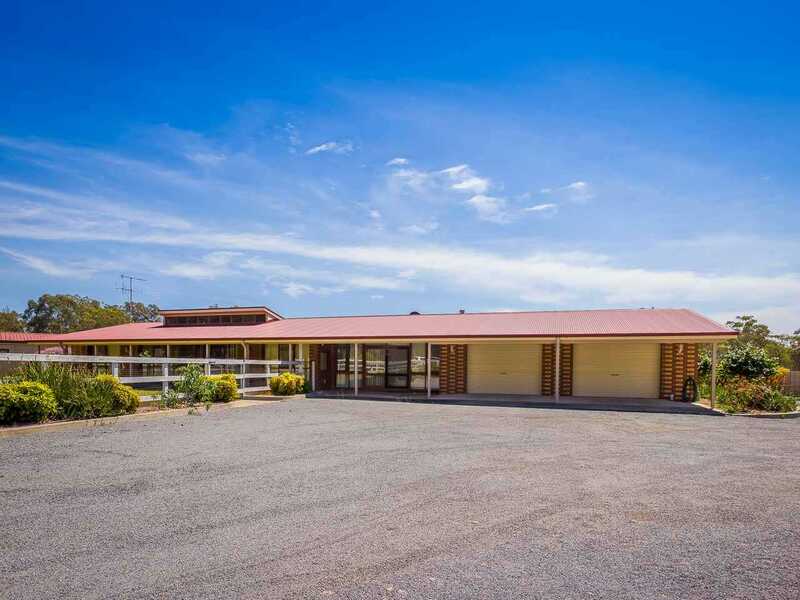 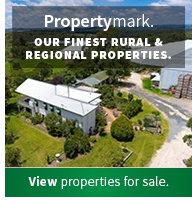 The property also includes machinery shed, two horse paddocks and abundant water - town, bore & tanks. 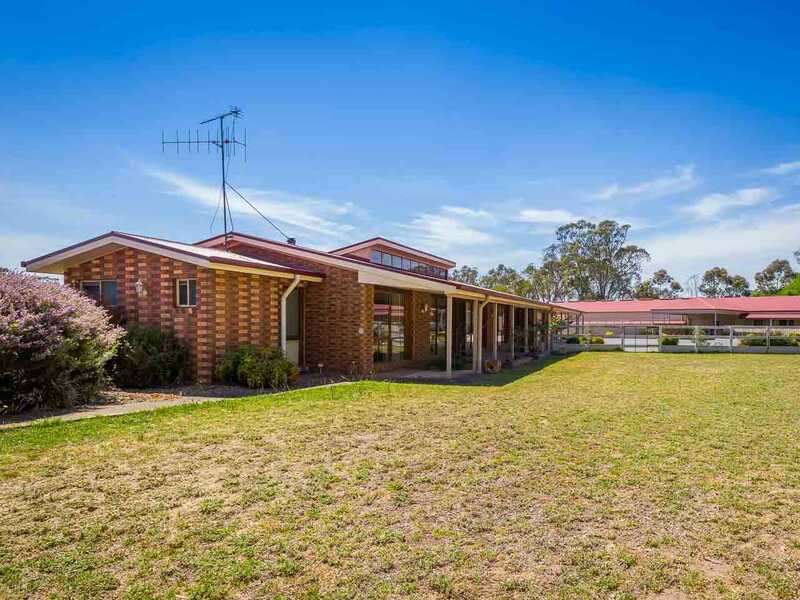 Convenient to Longwood & easy freeway access to Melbourne. 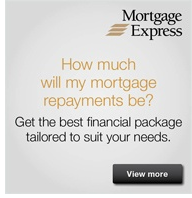 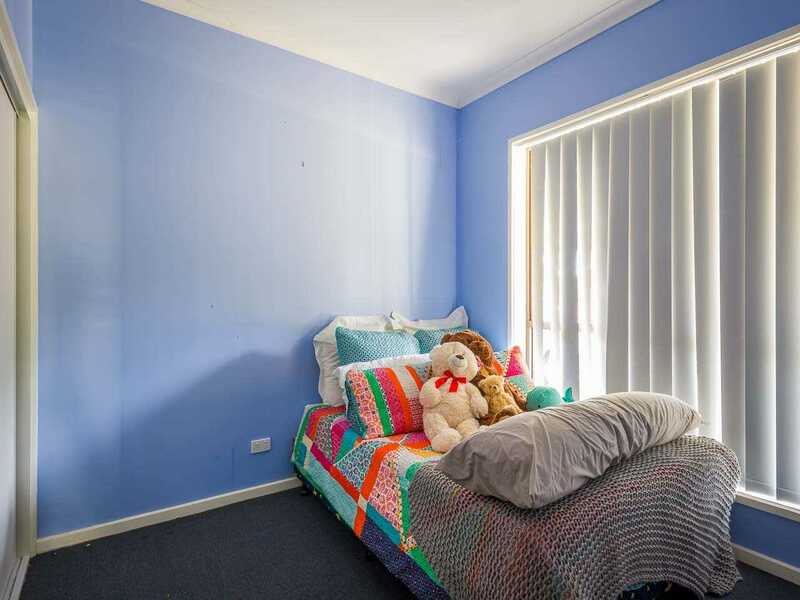 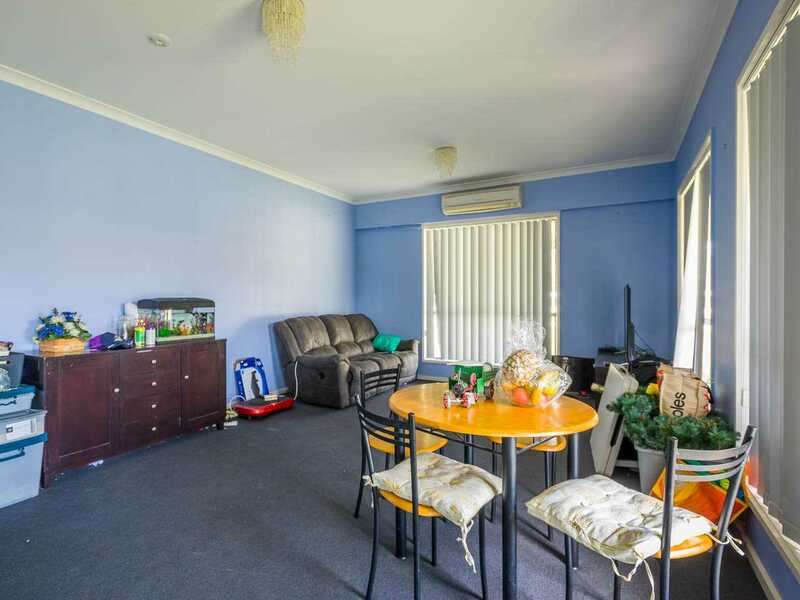 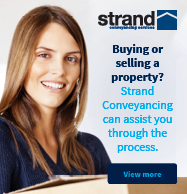 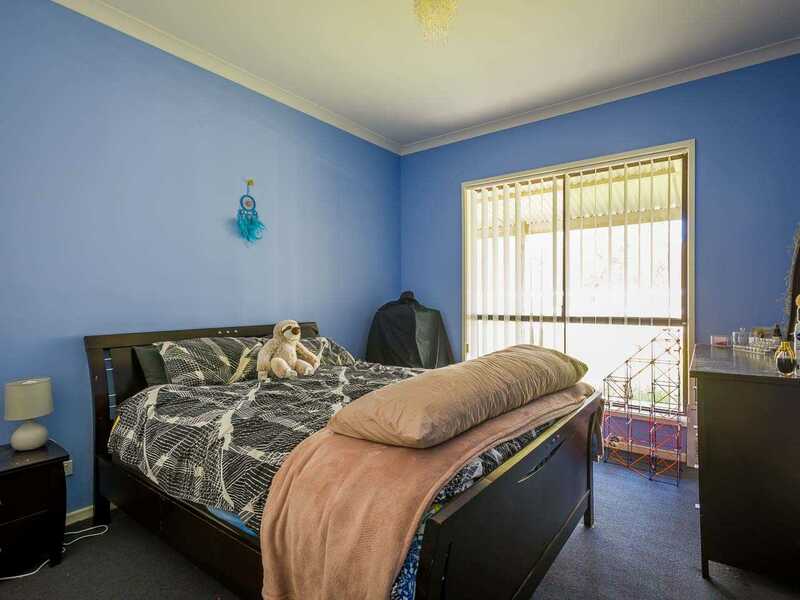 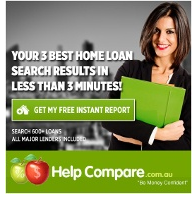 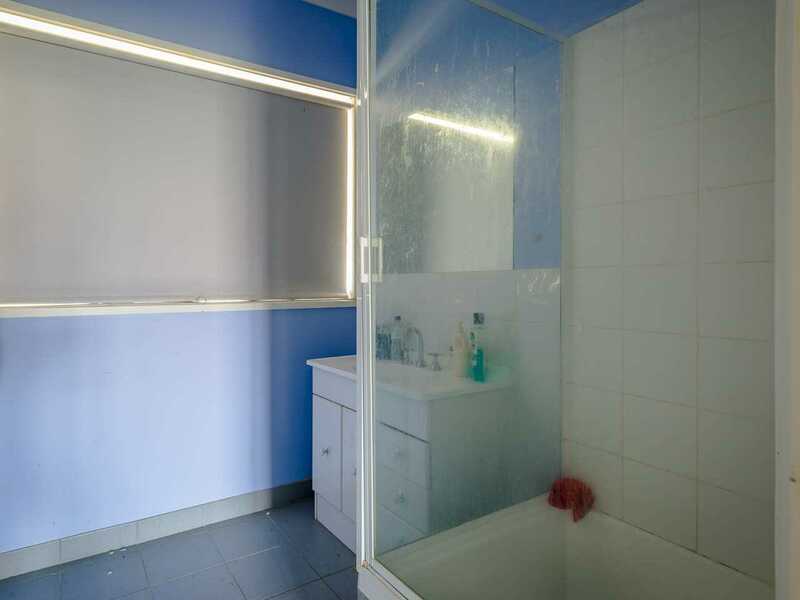 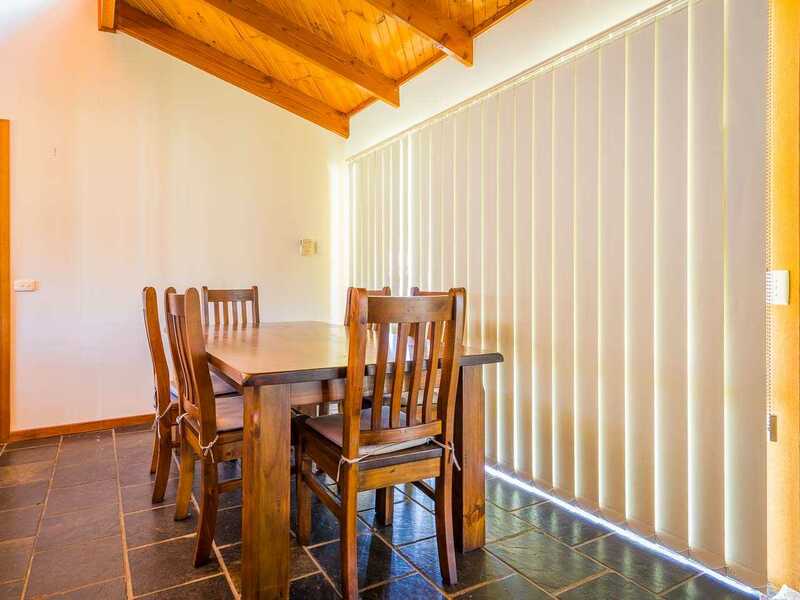 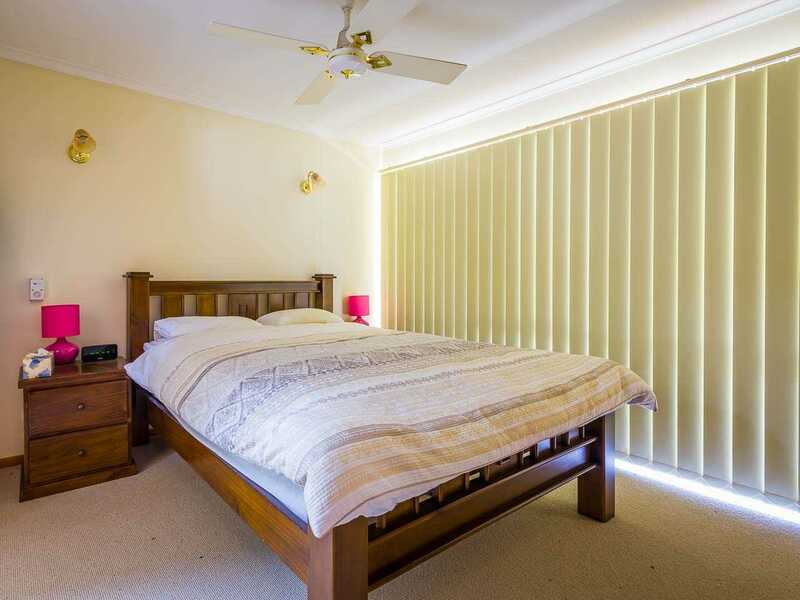 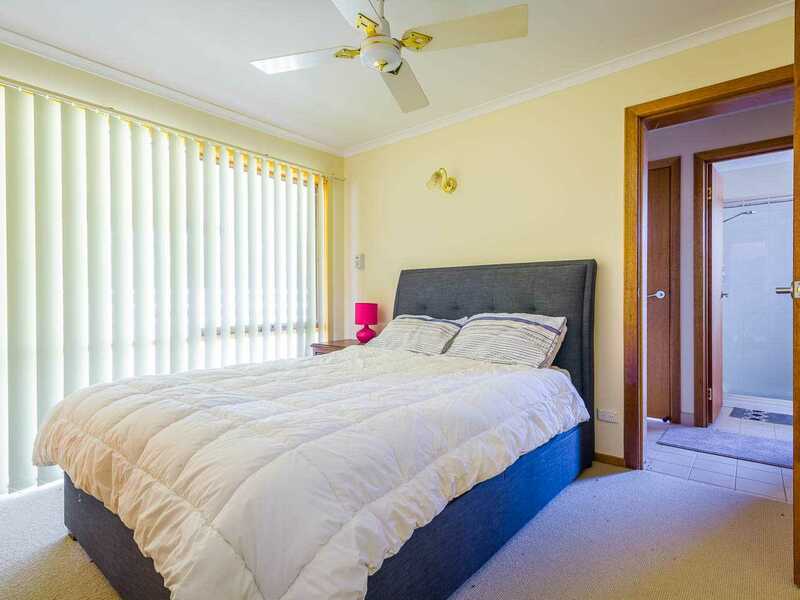 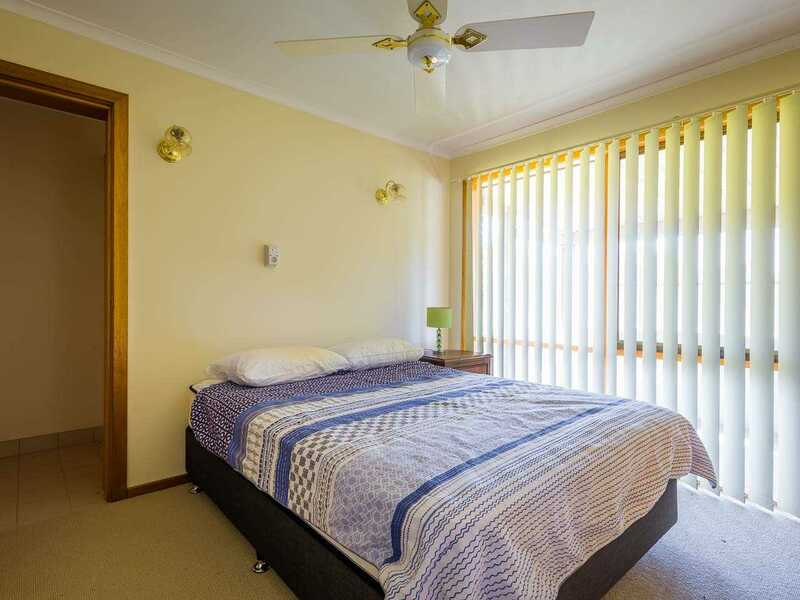 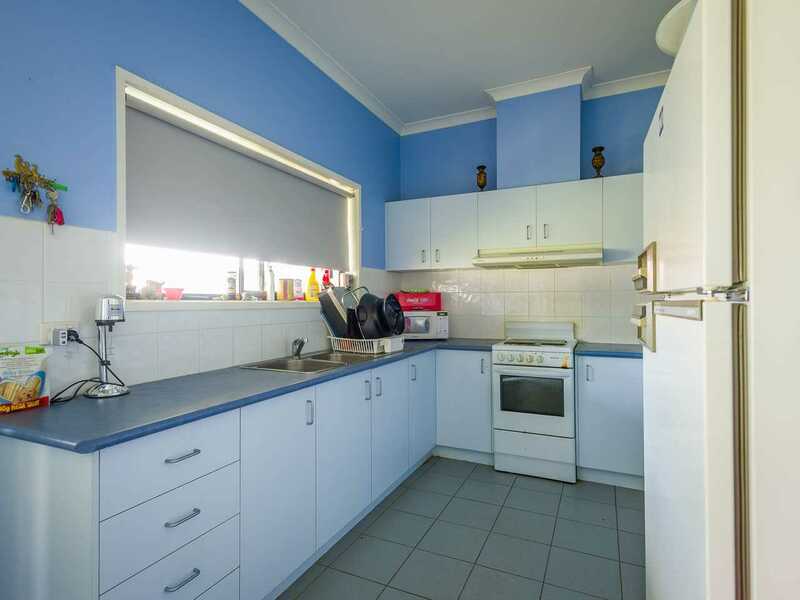 Call John Stringer 0418 575 156 to arrange an inspection.